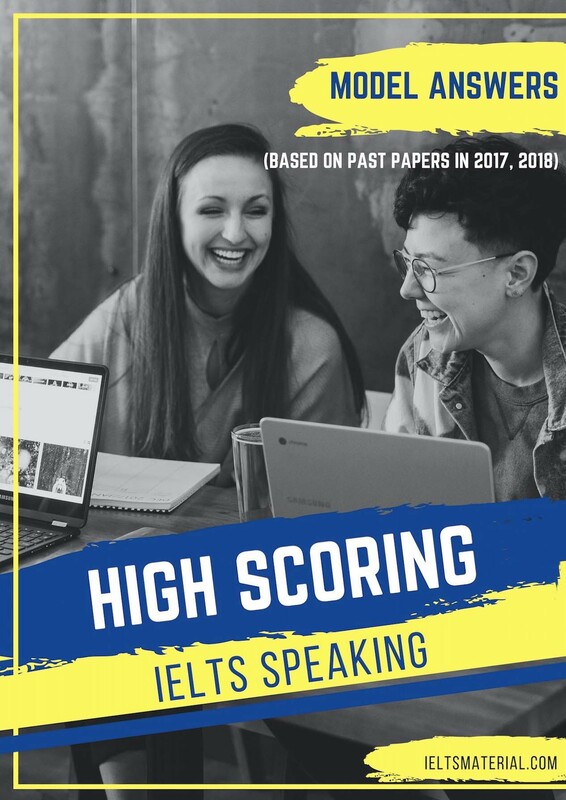 This excellent self-study book for intense IELTS preparation in a few weeks is designed to help students achieve their best personal score. 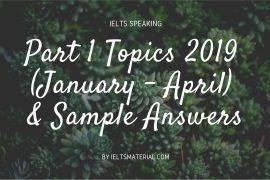 All IELTS tips, techniques, strategies and advice are focused on maximizing students’ score by increasing their task-solving speed and efficiency, and preventing typical mistakes. ‘Ace the IELTS‘ 3rd edition is loved by teachers as well as students. 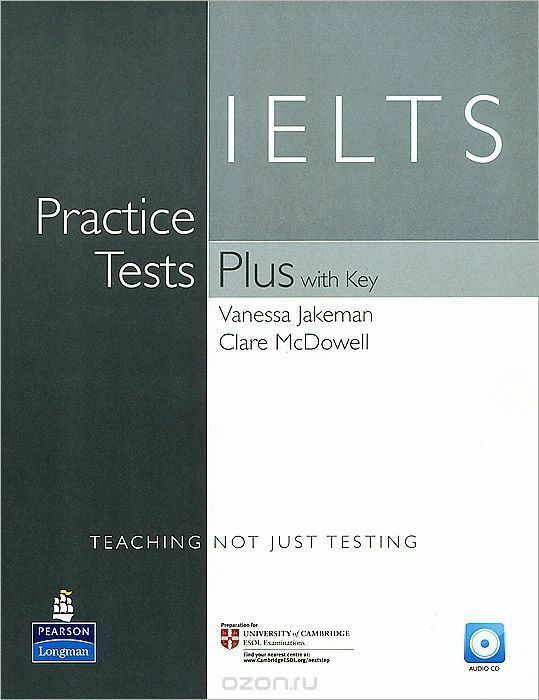 What this book is about This guide is here to teach you the IELTS test, not the English language. Why? Because even if English is your main language – forget about getting a good score in IELTS, unless you are prepared for it. Two main problems will get in your way: time, tricks and logical traps. When it comes to IELTS, time is your worst enemy. You need to do things fast. Of course you would get all the answers right if you had the time. But the reality is that there are a lot questions to be answered, a lot of writing to be done, and a very little time to do it. 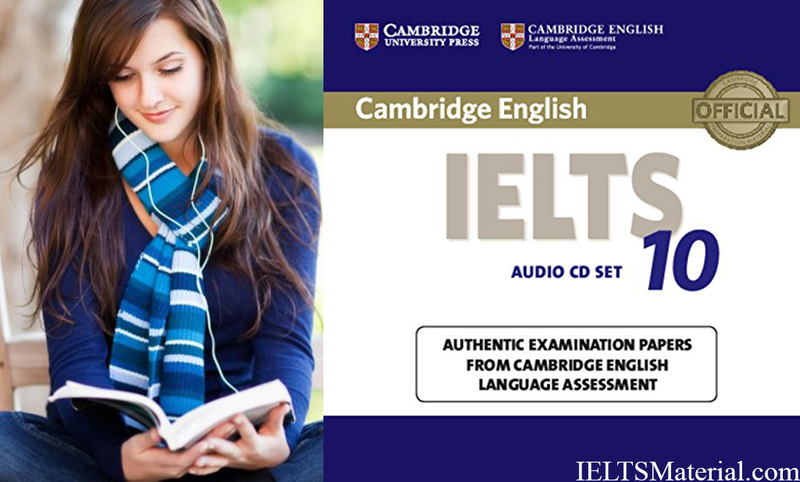 This book might not give you the perfect English, but it sure will help you to get in shape and ACE the IELTS! In my opinion (which was validated by IELTS scores of the people I trained) you don’t need more than 4 weeks of daily training. Set aside 3 hours that you devote to practice for IELTS – and it will get you the desired result. I believe that if you can read and understand this e-book, your English is good enough. 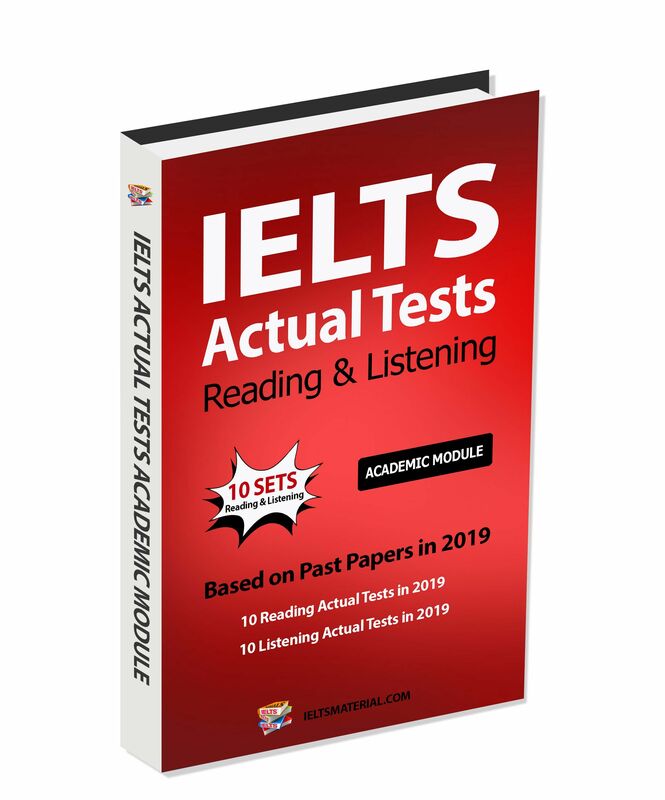 Just stick to the guidelines of this book and they will help you get the best IELTS score you can with your current level of English. You can even give yourself a day off once a week, and still be able to ACE the IELTS! The way this manual is built makes it possible for you to read main chapters (Listening, Reading, Writing or Speaking tips) in any order you like, there is no dependency between them. You don’t have to follow the order in which the book is written. If you don’t have much time, I suggest reading this book and doing only the exercises that are included in it, no extra work. This is not the ideal way, though. 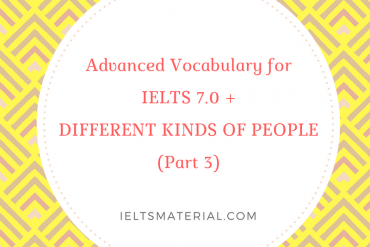 In case you do have the time, I highly recommend that you read and pay attention to all the tips in this manual and then try to use them in practice on real IELTS tests. 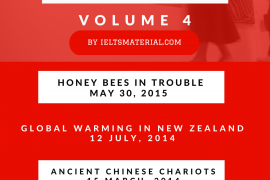 There are links to IELTS materials in the end of every main chapter and a detailed study plan in the end of the book. 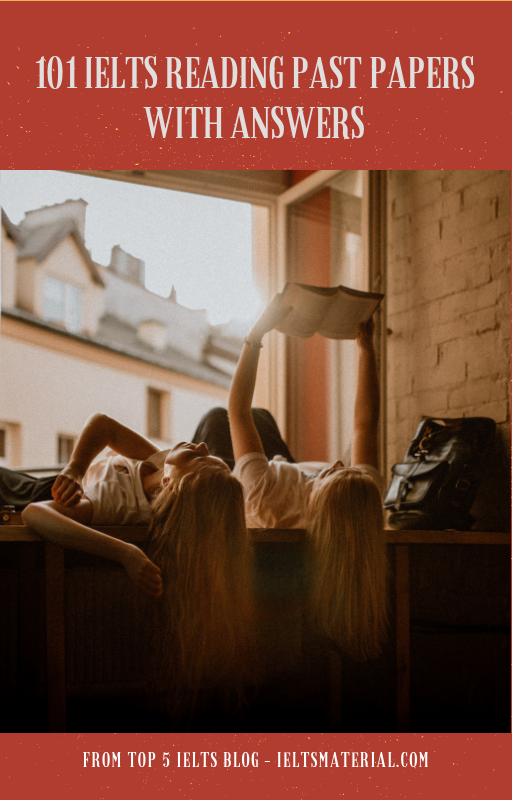 In the end of the book there are Pocket tips – short summary of most important hints for all the chapters – Listening, Reading, Writing or Speaking. Read them every time before you start practicing – they will refresh your memory and focus you on what’s really important. 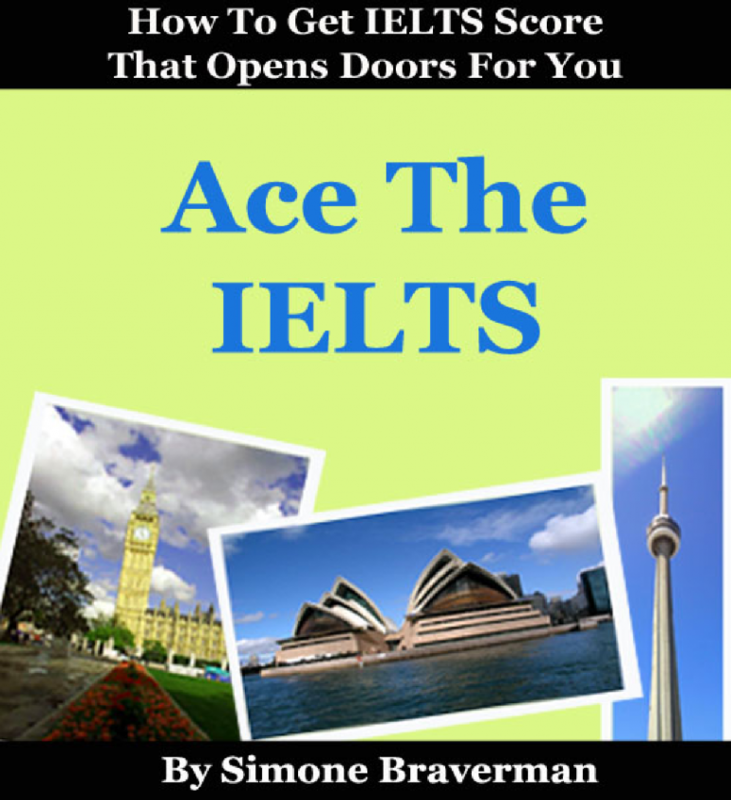 Get “Ace The IELTS” e-book Now with Bonuses! sample essays graded and commented on by an IELTS examiner. 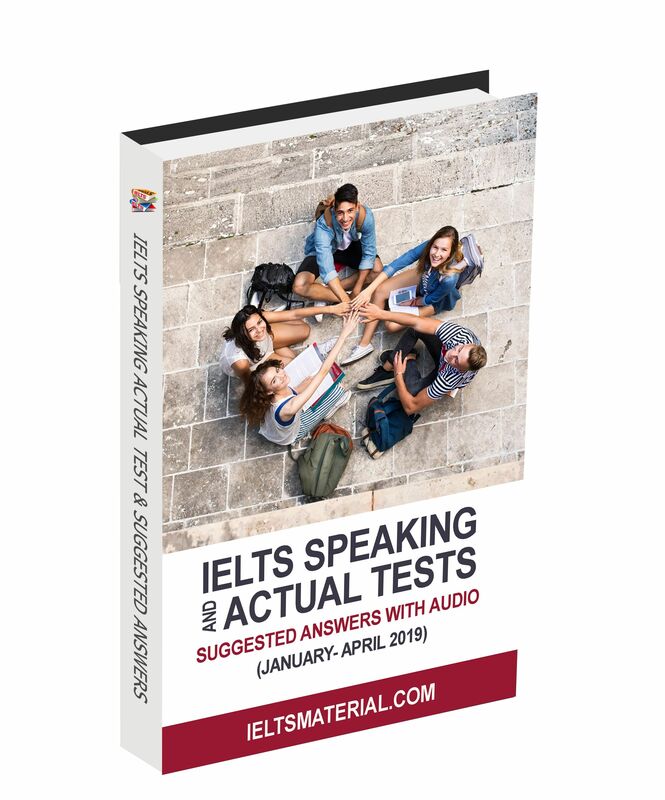 Insider information – get the unfair advantage of learning from an IELTS Examiner how to raise your score by at least One Whole Band. 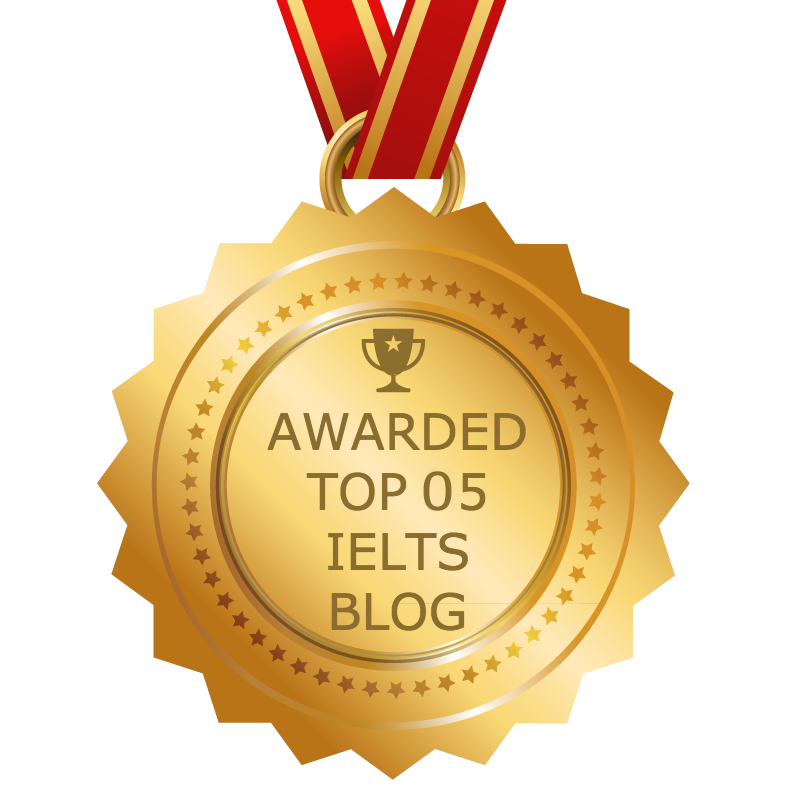 These e-books were written by a former IELTS examiner who has assessed thousands of candidates and who KNOWS what simple (yet expensive!) mistakes ruin scores of the majority of IELTS test takers. 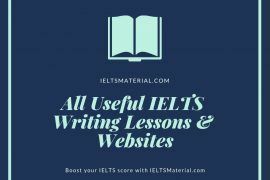 You will discover the exact way to write and speak in the IELTS test to get the highest possible result. Guaranteed. 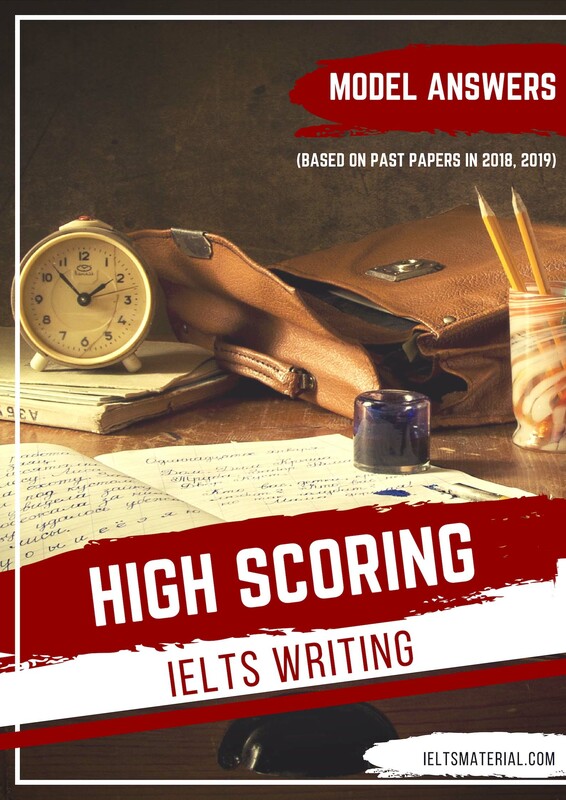 An intensive course on maximizing your IELTS score by creating a positive image in your examiner’s mind, 64 pages of tips, techniques and examples. A full collection of Writing samples, including corrections, suggestions and an approximate Band Score. The samples range from Band 6 to Band 7.5 and include both Writing Task 1 and Task 2. 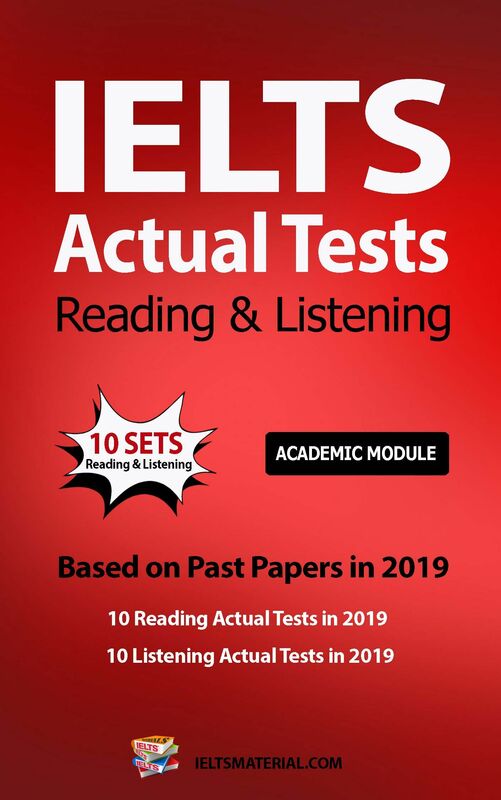 You can read more reviews of Ace the IELTS (3rd Edition) below. I had to attend IELTS for immigration purposes and I had to receive at least 6. My English is not that good but I just had to pass the IELTS exam. In my country I could take a very expensive course to prepare for the exam, but I couldn't afford it. 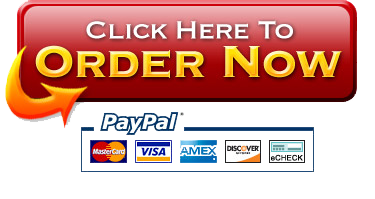 Also when I was searching in the internet, I found some expensive courses for IELTS preparation. And finally I found this cheap book and bought it. This book is great! 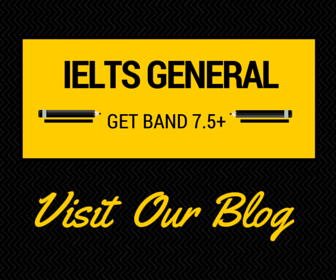 It explains everything about the IELTS exam in simple English, about all the parts of it. It teaches you how to prepare for each part. It has many very very useful techniques. You can prepare for the IELTS by using only this book, I did it. I didn't need anything else (in this book there are links to additional tests that you can do for preparation). I received 7 in my IELTS! This was unbelievable for me! Thank you Simone for this great book, you made my dream for immigration possible! - I am a computer engineer by profession and working with multi-national companies since last 11 years so I thought I have a decent knowledge in English and I should be okay to sit for IELTS. The very moment I have started digging about this exam my confidence level gone down significantly. Lots of scary stuff written all over the place and I felt like it’s easier to go to space than sit for this. Then I started searching for books in Amazon, Initially was skeptical to buy this book. Then I thought its only $20 let’s take a chance. But thanks to my instinct. The moment I started reading first 3-4 pages I got back my confidence level. I really liked the well laid out process presented here. I don’t know how much I will score in actual exam but I got my confidence back for just $20. Not a bad deal. - I am a process oriented person; to me this book is right fit. Rather than going all over the place at the same time this book gives you a direction and a process to follow. After reading few pages you will get to know what exactly has to be done to get target band 7 and how will do it. I personally liked it.